Aiming to expand its global footprint, JK Tyre and Industries Ltd is exploring the possibilities of acquiring a company in the South-east Asian region, reports PTI. "We are looking at various opportunities, including acquisitions in the South-east Asian region but nothing has been decided yet," JK Tyre vice-chairman and managing director Raghupati Singhania said. The process is at a very initial stage and the company would proceed slowly, he added. 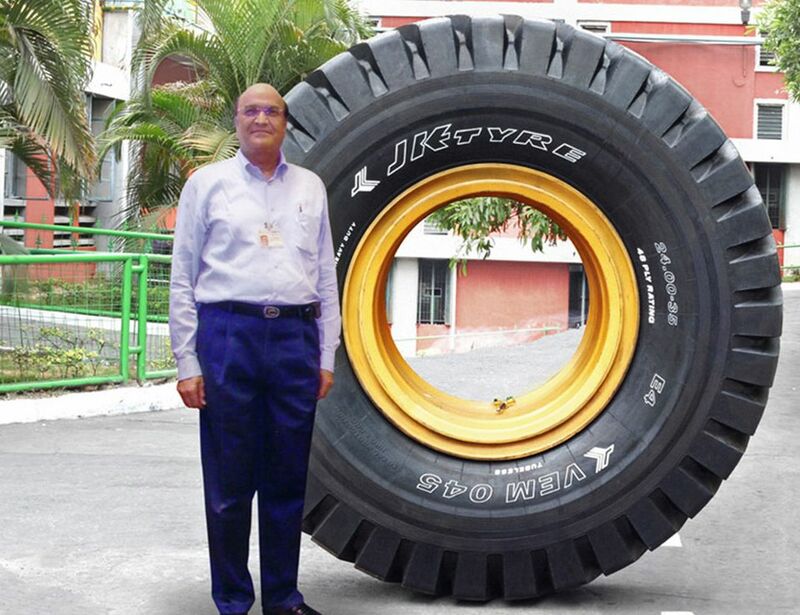 In 2008, JK Tyre acquired Mexican tyre major Tornel for Rs270 crore. Currently, about 75% of Tornel's annual production of 66 lakh units is sold in the Mexican domestic market. "Right now we are not interested in any American firm as we have already made inroads into that market. We are looking at other markets," Mr Singhania said. On the domestic front, the company is set to hike rates of its products by up to 10% by early next month on account of increasing commodity prices. "The prices of all raw materials have gone up. Natural rubber, synthetic rubber, nylons—all are becoming expensive. Our team is looking at reviewing the prices to suitably adjust our margins," Mr Singhania said. By early next month, the company will increase prices of tyres across all categories, he added. "It (the price rise) will be between 5% and 10% depending on various raw materials used in different types of tyres," Mr Singhania added.